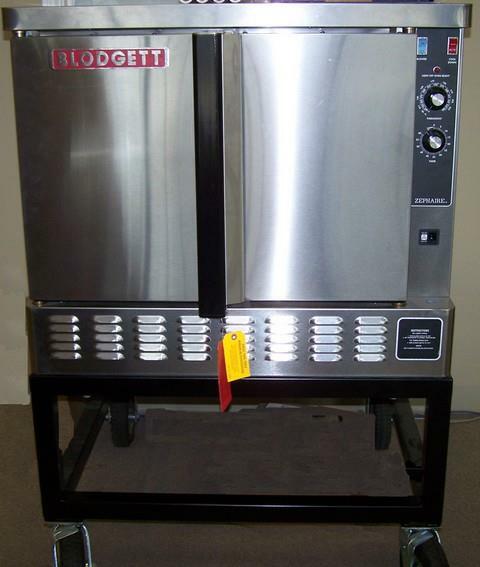 PORTABLE CONVECTION OVEN ON BASE WITH CASTERS. PROPANE TANK IS ADDITIONAL. USE WITH AT LEAST A 10 GAL TANK. ELECTRICITY ALSO REQUIRED FOR THE BLOWER WHICH IS 5 AMP, 110VOLT. RANGE OF 200 - 500 DEGREES FARENHEIT. OVEN WILL HOLD UP TO TEN 18"X26"
20"X28"X28". OVERALL DIMENSION IS 48"X57"X39"
* Please call us for any questions on our propane convection oven in Tyler, serving Longview, Palestine, Athens, White Oak, Shreveport LA in East Texas and Western Louisiana.